Quebec road and track rider Marie-Soleil Blais will join the Astana Women's Team for 2019. The team finished the 2018 season 11th in the UCI Women's World Ranking. Astana Women's Team is proud to announce that its first new signing ahead of season 2019 is Canadian rider Marie-Soleil Blais who will have the opportunity to join for the first time in her career an UCI European team. 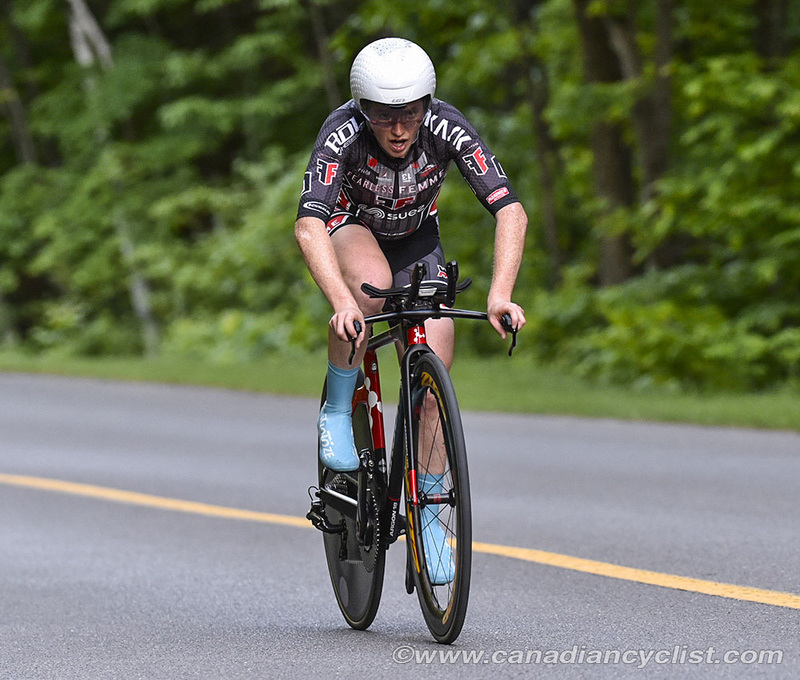 Blais, who'll turn 30 in a few days (November 21st), is a multiple Québec Provincial champion (three consecutive title in the road race, 2016-2018), one in the individual time trial (2018) plus three on the track. 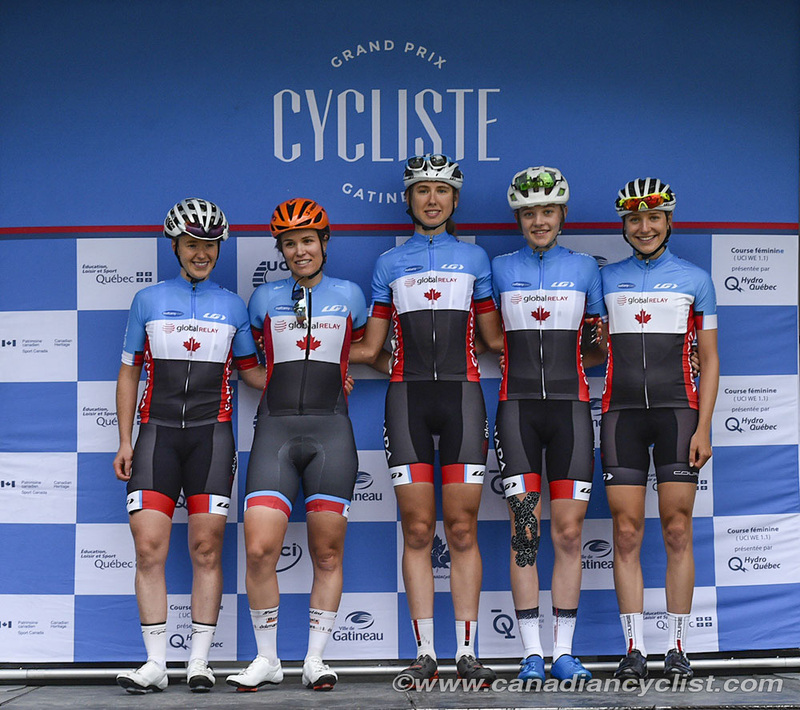 Blais also won twice the Critérium National de Montréal and has top-10 finishes in all Canadian UCI races. This season was Blais' best to-date. 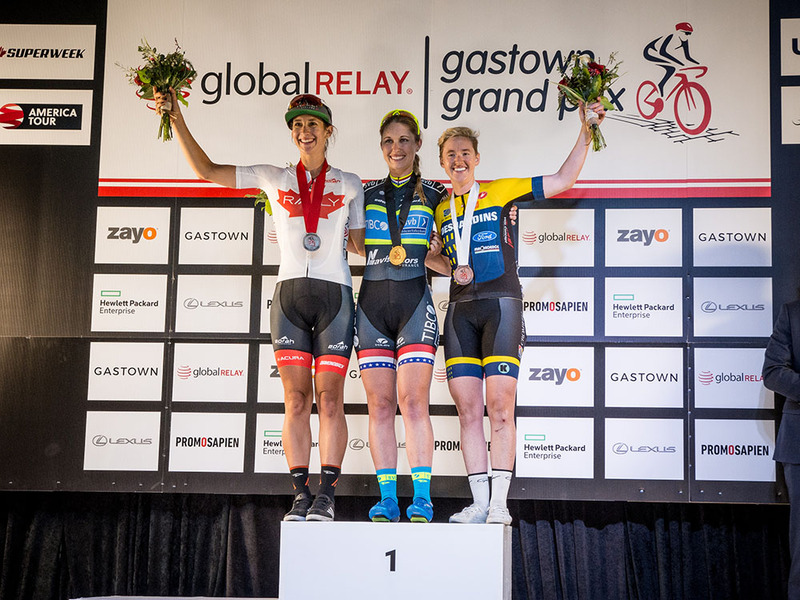 She was eighth at the White Spot / Delta Road Race, third at Gastown, seventh in the Nationals Road Race, ninth in the Nationals time trial, tenth in the Chrono Gatineau and sixth in the GP Cycliste de Gatineau. On the track, she was fourth in the Individual Pursuit at the Nationals. Marie-Soleil Blais began her sports career with ice hockey, turning to cycling only when she was 24. "I always loved riding, for me, it's always been equivalent to freedom and I saw it as a wonderful way for exploring new places. Hockey is a tough sport where injuries are quite common and at one point I realized I wasn't able to progress anymore and I thought that I had better chances in cycling." "I loved it from the beginning and the more I learn the more I loved it, and now I'm very happy for this new step in my career. I really have to thank my coach Chris Rodzilsky: with him I really reached a new high level of training, I really stepped-up my performances and now I can't wait for the next season to start. I'm ready to try new experiences, to learn from the team and to help my teammates, I want to be part of team's success." In 2019 Astana Women's Team will be sponsored again by the Montréal based company Argon18 and this will give special emotions to Marie-Soleil Blais: "When I was 16, my very first bike was a blue-painted Argon18, my track bike is an Argon18 and during last season my time trial bike was an Argon18 E-118 Next. I'm very proud to represent such a big Canadian brand in races all over the world and it would be awesome to earn a call for the next World Championships in Yorkshire, but on a longer term my goal is to represent Canada at the Olympic Games."